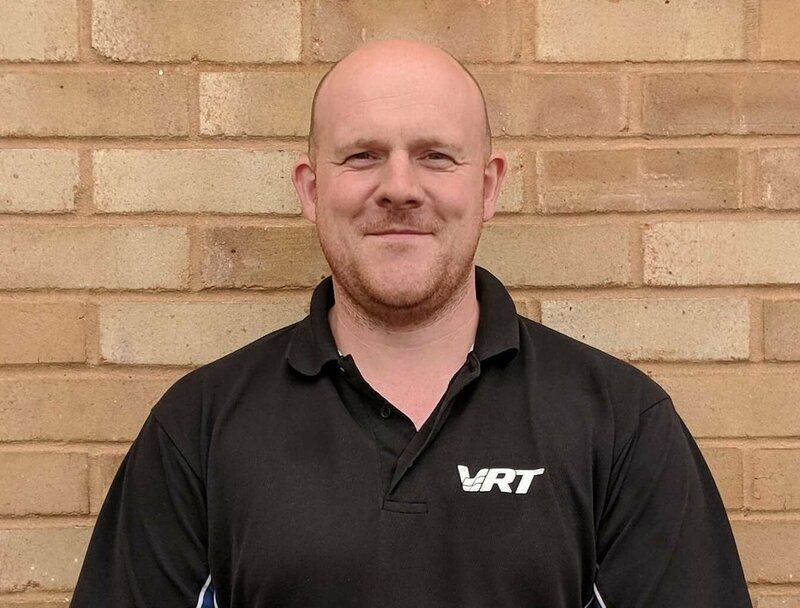 John started VRT in 2009 after a very successful career with a VW main dealer for over ten years. He has attended a vast number of training courses in order to develop his skills whilst also becoming a specialist in VW Eos roofs and luxury models such as the Phaeton and Touareg. He is a proud member of IMI and has been awarded the highest level of accreditation which ensures his continued development of his skills and services. 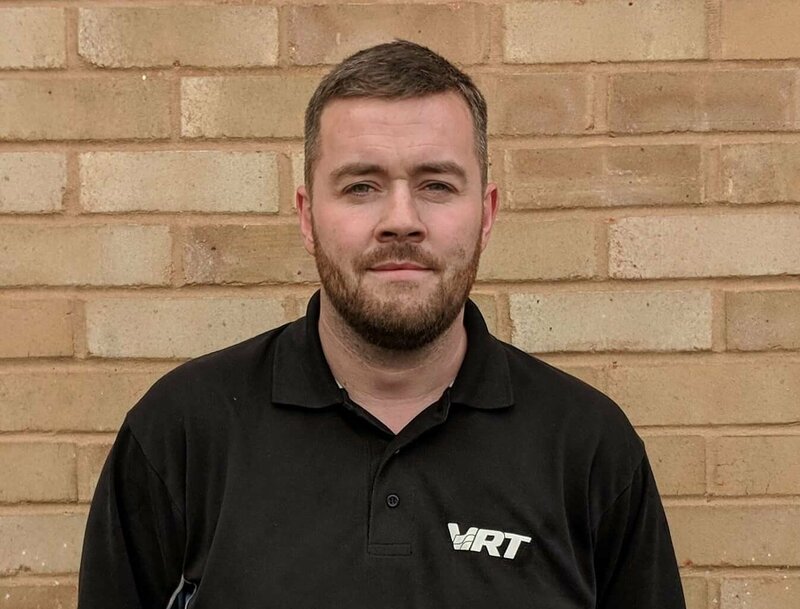 Ryan started VRT with John in 2009 and has a wealth of Volkswagen Audi Group experience, his speciality is the performance tuning side of VRT. He has been trained by the KW Suspension technicians in order to be able to deliver expert advice and installation of any required suspension upgrade. He also provides excellent skills in custom fabrication and can often be found making parts that are no longer available. Peter joined the team in 2016 as an apprentice technician as his love for the VW group drew him to the motor trade. 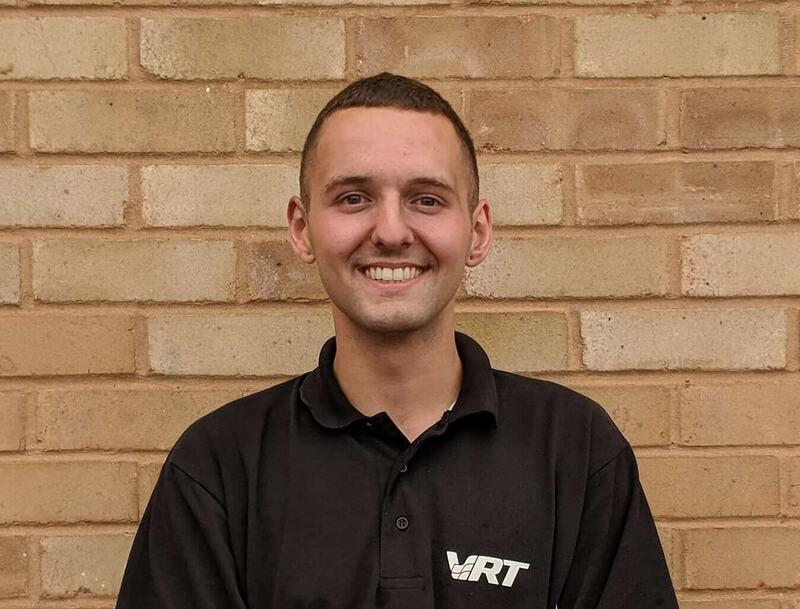 He is now a fully Qualified Motor Vehicle Technician with some of the highest results in his exams the college has ever seen. Enthusiastic and dedicated he is currently attending VW training courses and online training modules to expand his already vast VW Audi group knowledge. Christina joined the team in 2012 and after a successful 7 years as our office manager was promoted to our dedicated service advisor. 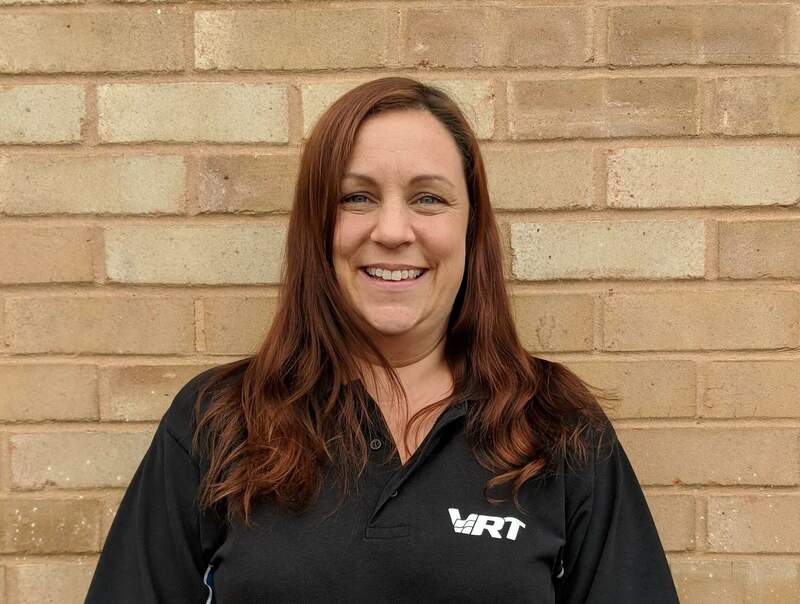 With over 15 years experience in customer service and the motor industry Christina has the skills and knowledge to make your visit to VRT a seamless and great experience. Best qualities – Customer Service and everything Excel! Rubble joined the team in 2016 and can be regularly found overseeing the every day running of the business from the comfort of his office. 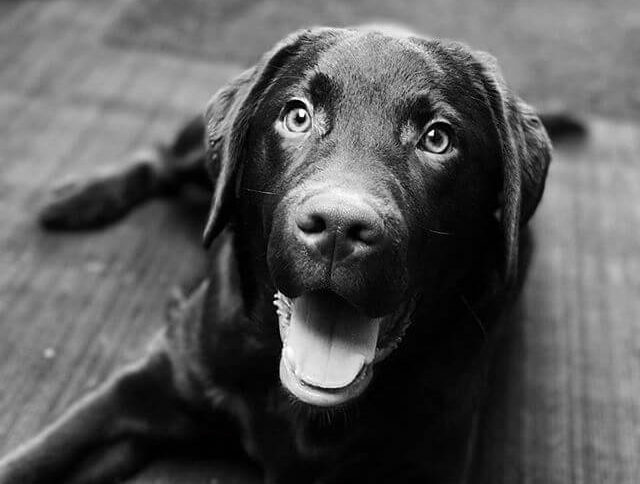 He is very enthusiastic to deliver 1st class customer satisfaction and will always provide a warm welcome.